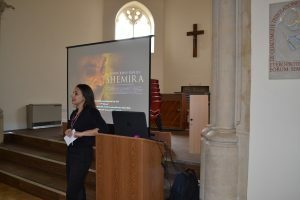 As part of our Holocaust Memorial Day commemorations, we were delighted to host a private screening of a new short film, ‘Shemira’. 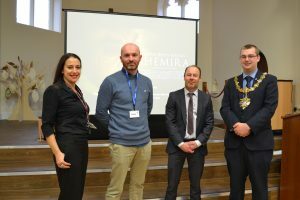 Welcoming the writer-director of the film, Adam Wells, along with the Mayor of Worthing Cllr Alex Harman, Sion’s History teacher Zoë Yacoub explained to the watching History students the significance of this film which has been shown at various International Film Festivals. 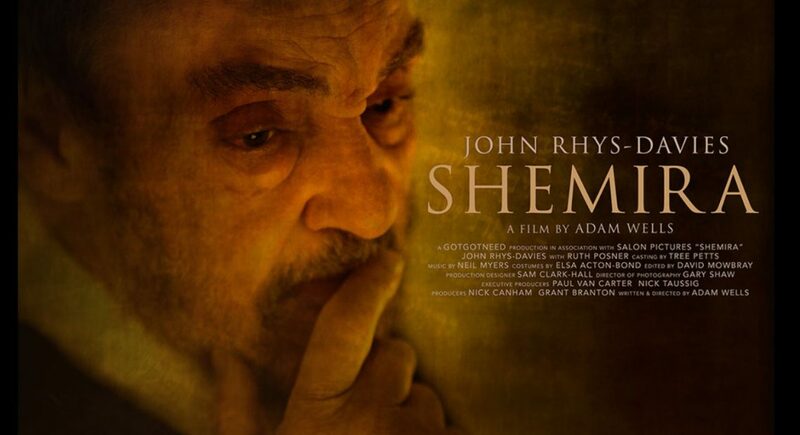 The film focuses on Myer, a survivor of the Holocaust, who spends one final night alongside his beloved wife Leah. After more than sixty years of marriage, death has separated them. We are the invisible witnesses to their farewell – an outpouring of Myer’s memories, from the seemingly insignificant and incidental to the life changing and entirely unexpected. 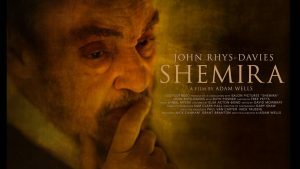 The story takes place across one night during the Jewish ritual of Shemira, guarding a body from death to burial. This was an excellent opportunity for the Year 11, 12 and 13 History students to see a thought-provoking and meaningful film and talk to the writer-director about his inspiration and motivation.